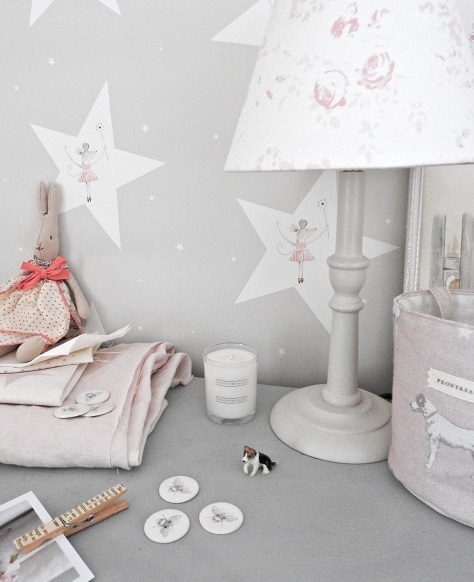 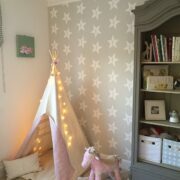 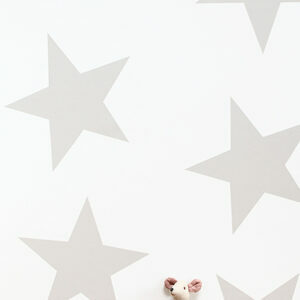 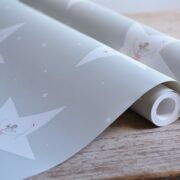 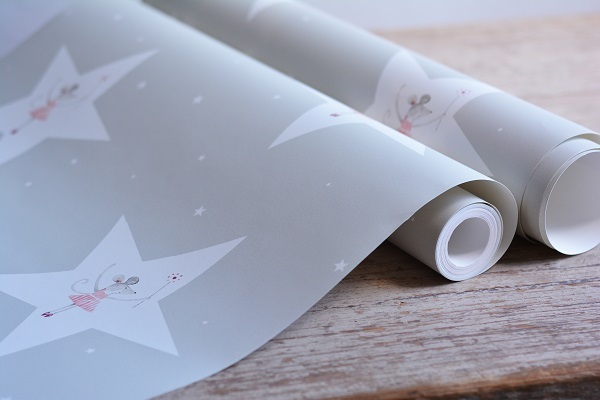 Stunning wallpaper with our Mrs Mouse inside our beautiful stars. 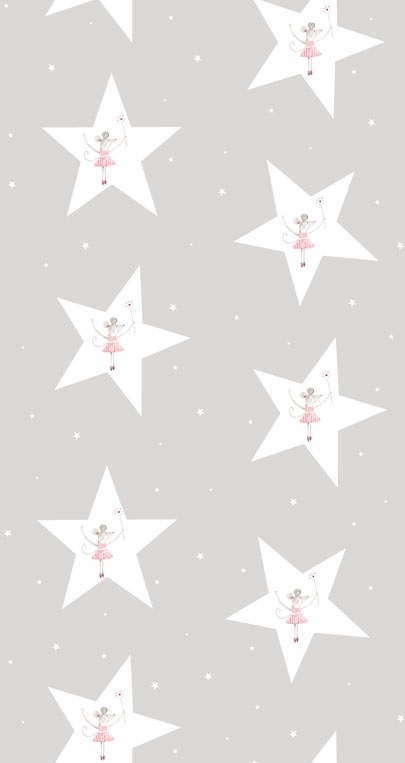 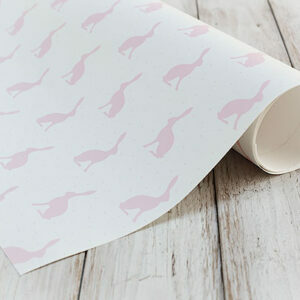 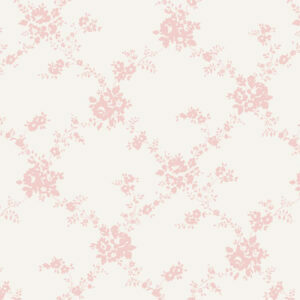 A stunning original hand painted design by Kimberley, just gorgeous for a little girls room. 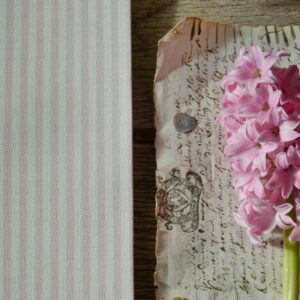 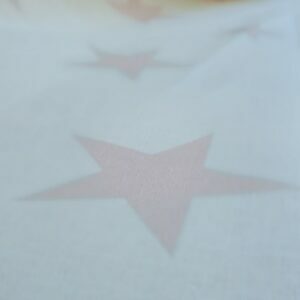 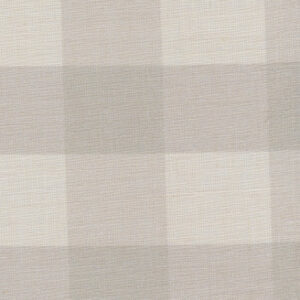 Gorgeous with: Gustavian Grey Check large curtains, Pink Check, Evie Stripe Pink, Pink Icing Spots, Pink Icing Stars as billowing curtains.